Dental insurance is a contract between your (or your spouse’s) employer and the insurance company for your benefit. Your dental insurance coverage does NOT depend on what you may need or want! Your dental insurance and your employer do NOT know your oral health. Which dental procedures are covered and at what % under your dental insurance policy has very little to do with your particular oral health situation. We as a dental office know your dental and general health, we know your needs and wants and ALWAYS act in the best interests of your health and well-being. We do not know what your insurance covers and what it doesn’t cover. The insurance information you provided to us allows us to submit your dental claim to the insurance company on your behalf, it does NOT allow us to see what the dental insurance will cover. We are happy to help you in getting to know your dental insurance coverage so that you can figure out how much coverage you are entitled to. Q: What should I know about my dental insurance? Your dental insurance is not free! You pay for it indirectly. Your employer could be directly giving you the money that they are spending on your insurance. 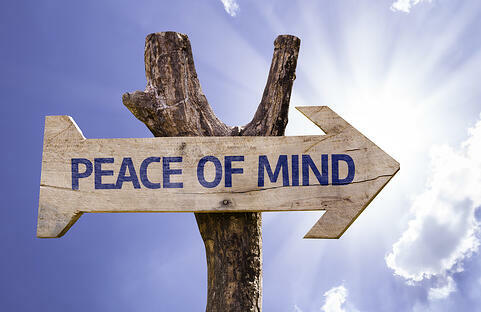 Get to know your dental insurance will give you peace of mind and prevent unexpected dental bills. 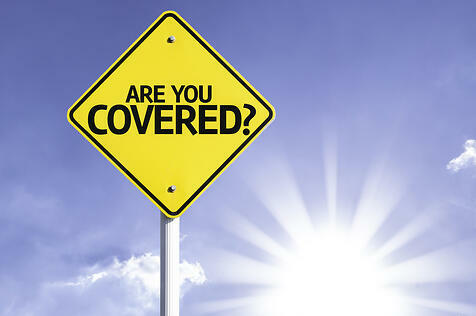 Your dental insurance is a contract, hence what is covered and what is not covered is preset. 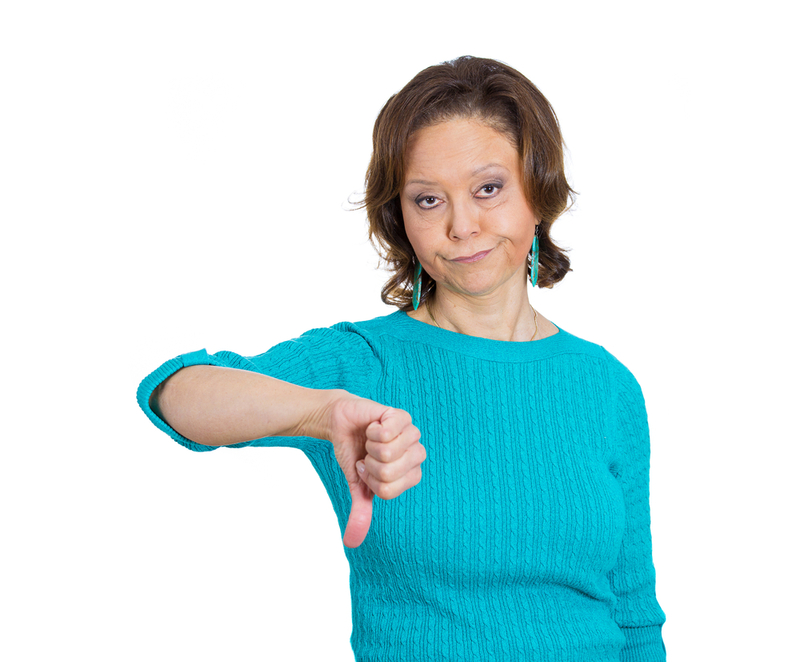 There is very little influence over the dental insurance company with respect to coverage. 1) What is the yearly maximum? Most dental insurance plans will only pay out up to a certain maximum in a 12 month period. Once that limit is reached all further dental claims will be denied! 2) What is the “insurance year”? The 12 month period in which the coverage limit applies is NOT necessarily a calendar year! Find out when your “insurance year” is, in other words which 12 month period the yearly maximum applies to. 3) What % coverage do you have for “minor work”? 4) For “major work” ask us to send an estimate to the insurance company IF the level of coverage will influence your decision to proceed with the treatment. 5) Even though you may have been with the same employer and the same insurance company do NOT assume that your dental insurance is the same. Employers and insurance companies renegotiate the policies often! We would love to figure out and keep track of your specific dental insurance coverage on your behalf, however, it is impossible for us to do so because there are thousands of different insurance plans which frequently change. We are all very aware of the commonalities that insurance plans share and we can guide you in figuring out your dental insurance plan. You should be familiar with your plan as you are responsible for paying the balance not covered by the insurance company. Q: Why did the dental insurance NOT pay for my treatment? When something is not covered or it is not covered fully it means that your employer did not negotiate in the insurance contract for that to be covered. Insurance benefits come into being when the employer sets a certain budget for employee benefits and then shops around different insurance companies and negotiates what will be covered. Therefore, what is covered or not covered has very little to do with what a specific patient may need or want! A common misconception is that what is recommended by the dentist should be covered, the truth is that what is or is not covered has nothing to do with the patient it has to do with what the employer and insurance company have negotiated. Some patients have negative feelings towards insurance companies because something is not covered, the truth is that most people without dental insurance do not go to the dentist. Dental insurance is a blessing towards a patient’s dental health! It is most helpful to think of dental insurance as a way to help you pay for dental treatment that you may need or want. To the insurance company a patient is just a number, it is a business transaction, a contract, nothing personal. A hypothetical situation: a dental insurance company doesn’t care if a certain dental procedure were to save your life, they will not cover it if it is not in the contract. Dental insurance HELPS you pay for your dental treatment. Rarely does it cover the cost of all the dental treatment that you could benefit from. If recommended treatment is not paid for by the insurance company do not get upset with the insurance company, chances are you would not be getting any dental treatment if you had no insurance. We are your dental health advocate and always have your best interest in mind. To the insurance company you are just a number. Q: What can I do to prevent unexpected dental bills? Get to know your dental insurance plan (see above) and ask for an estimate to be sent to the dental insurance company. We understand the surprise that comes with having an unexpected dental bill as a result of dental insurance not paying as expected. As such, upon patient request before the treatment is rendered, we can submit an estimate to the insurance company so that the patient can have a better understanding of what the insurance will cover and what the patient will have to pay. The dental insurance response to an estimate is sent to the patient not the dental office, if you book an appointment we assume you are aware of your financial responsibility. Please note that the above remains unchanged for the past 17 years and applies to all patients. Thank you for choosing Smile Care Dental for your dental care. We pride ourselves on developing long term relationships with our patients based on compassion, integrity, trust, respect, open communication and most of all great dental care and service.